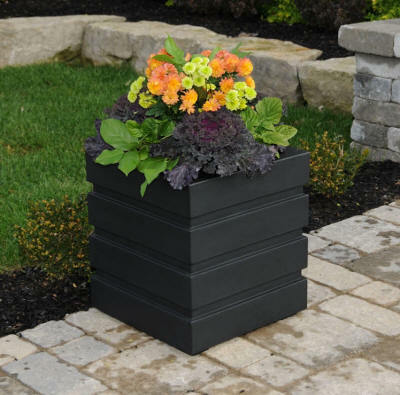 Modern design and clean lines is the best way to describe our Freeport planter box. 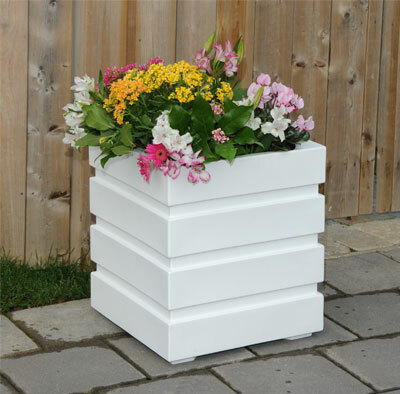 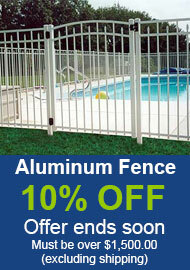 This fresh design provides a great finishing touch to your outdoor space. 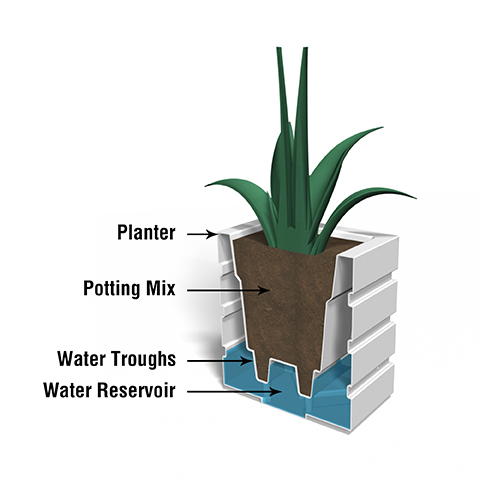 Perfect for the more urban setting, this planter features a double wall design and sub irrigation watering system making it functional as well as beautiful.